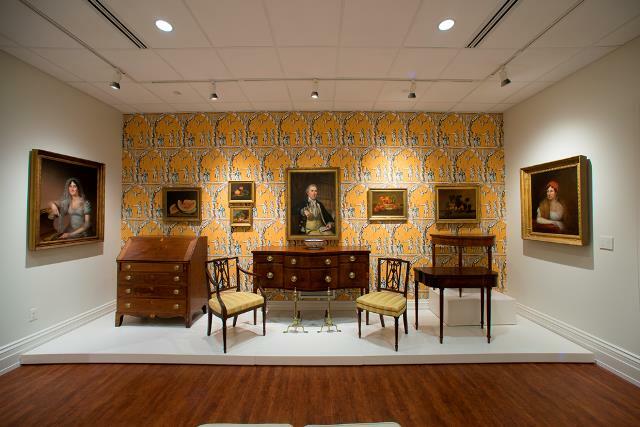 The Biggs Museum of American Art is dedicated to promoting an understanding and appreciation of the fine and decorative arts of Delaware, the Mid-Atlantic Region and the Nation from 1700 to the present. To fulfill its mission, the museum presents a broad range of exhibitions and public programs, actively interprets and cares for its collections, serves as an education resource to the community, and maintains strong ties with artists in the region. The Biggs Museum aspires to be one of the most prominent art museums in the Mid-Atlantic region—respected and valued for its collections and programs, and admired for the diversity and commitment of its audience. It will be a leading advocate for the importance of art and creativity in education and in the daily life of the community.